Posted on Monday, December 15th, 2014 at 5:30 pm. 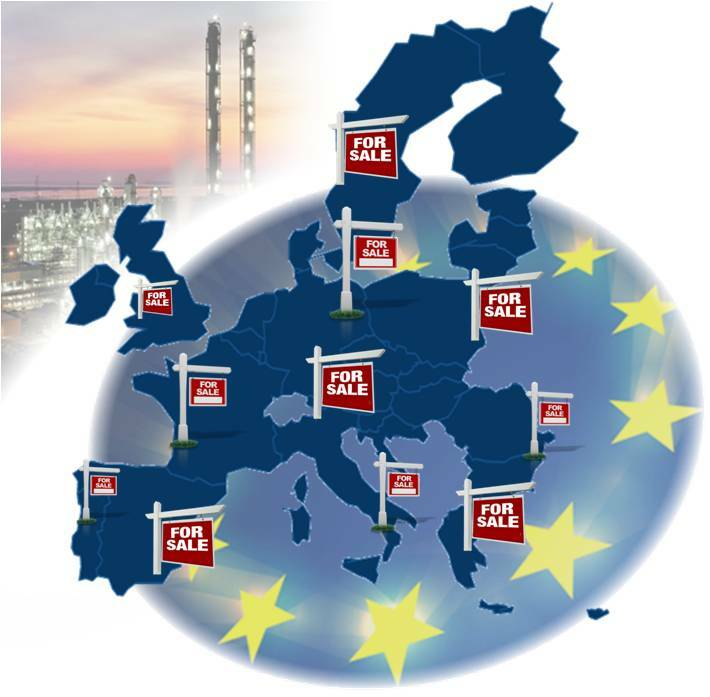 What is the rational, stable capacity for European refining? With over capacity in the Middle East and Asia, the evolution of US shale oil and Russia planning to increase export production, the European refining industry is under threat from all sides. As we know, this will inevitably lead to more facilities closing – it’s just a case of how many. Total revealed its estimates of cuts to European capacity of 10-15% which may not seem too drastic. But really the big question is: what is the rational stable capacity for European refining? Posted on Monday, October 20th, 2014 at 4:06 pm. The refining business in Europe is in the doldrums. We’ve seen the closure of many assets and those that remain face an uncertain future. 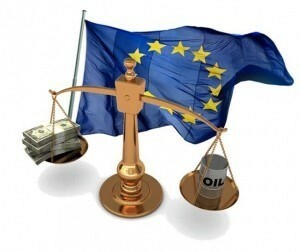 Clearly, in the longer term, Europe needs a refining base – the question is, how big – and the industry needs to act more creatively and be able to adapt to the changing needs of the market. Since the demand for diesel is higher than for gasoline, one small but simple step is for European refineries to rebalance supply and demand by making more diesel and less gasoline. The EU has already begun to support this by reducing the flashpoint for diesel from over 60 °C to 55°C. But it could be reduced to as low as 35 °C, as it is in many other countries, such as India. It’s a simple solution, it works and there are no safety issues. However, it was anticipated that much of the diesel would be supplied by countries including the Middle East, the US and Russia. But, because of the current situation in Russia, that diesel may not be forthcoming. 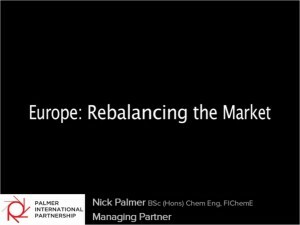 How European refining can find its place in a rapidly transforming global market will be the focus of the 8th Annual European Refining Summit in Brussels on September 23-24. I will be chairing day two of the event and I am looking forward to meeting the key figures in the industry and discussing the way forward. Posted on Friday, August 1st, 2014 at 4:20 pm.